Don’t worry! You don’t need to be a mountain bike expert to be able to enjoy the Pillersee Valley on two wheels. 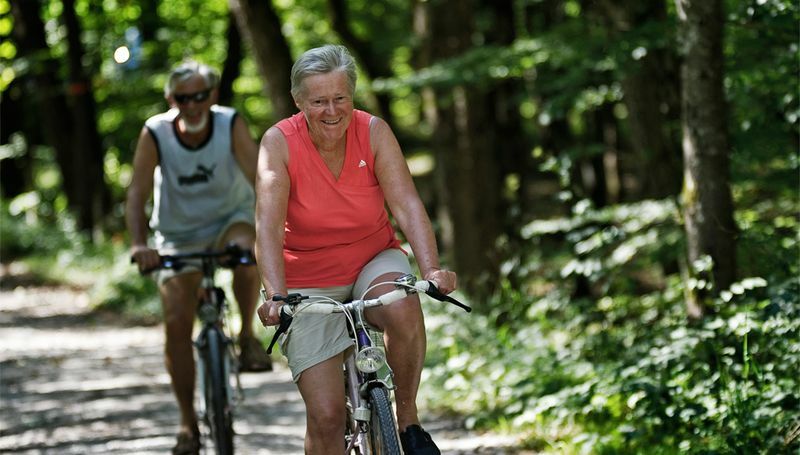 On and around the Steinplatte mountains you will find biking and cycling routes of varying levels of difficulty. Starting with flatter tours for beginners, moving on to mixed routes for intermediates and ending with challenging professional mountain biking tours where even the chamois should wear crampons. 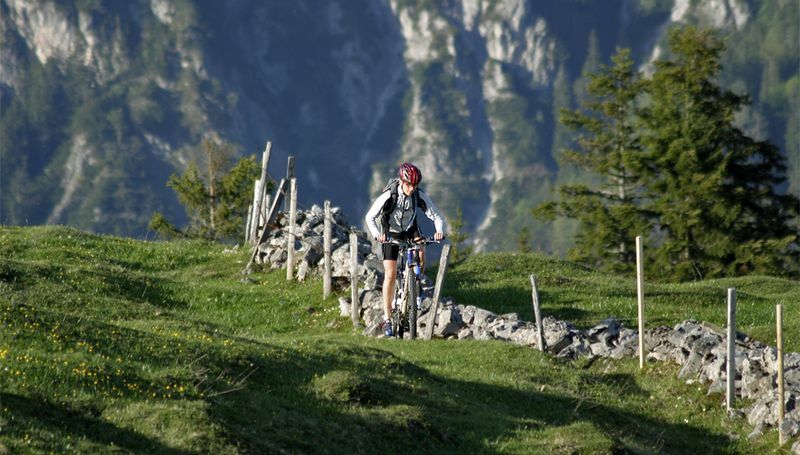 Here you will find the biking tour to suite you in one of the most beautiful Alpine landscapes in the world. 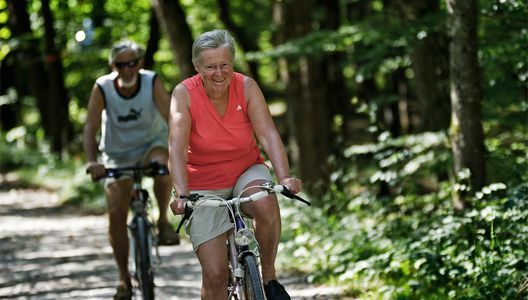 If you want to spend an unforgettable biking holiday in Tyrol, then send us a non binding inquiry. The biking hotel Tiroler ADLER awaits you! 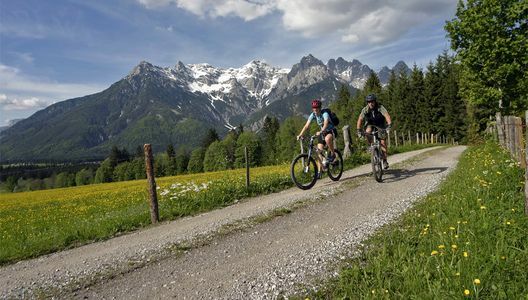 No matter if beginner or professional, many tours starting directly at the Hotel Tiroler Adler in Waidring guarantee for an excellent biking vacation.